Epiq is a Premium Large Format concept launched by Qube Cinema. Epiq uses Barco high contrast RGB laser projection on a screen with a 1.89 aspect ratio and immersive sound. Content for Epiq will be mastered in 4K resolution and specially graded for high contrast projection. Every aspect of the Epiq cinema, from its stadium seating and viewing angles to its acoustics and lighting is designed to enhance the movie experience and ensure that every seat is a perfect seat. 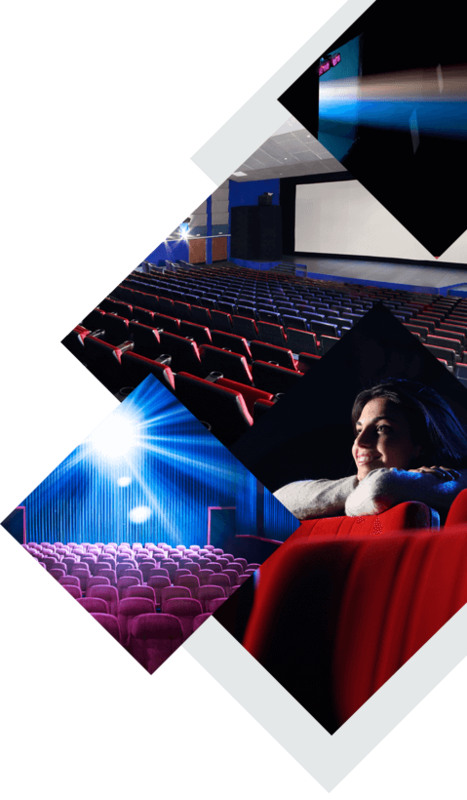 The Epiq Premium Large Format could be the key to revenue growth in cinemas as technology continues to change the movie going experience.